Perfect cooked and oven baked crab for hungry seafood lovers. 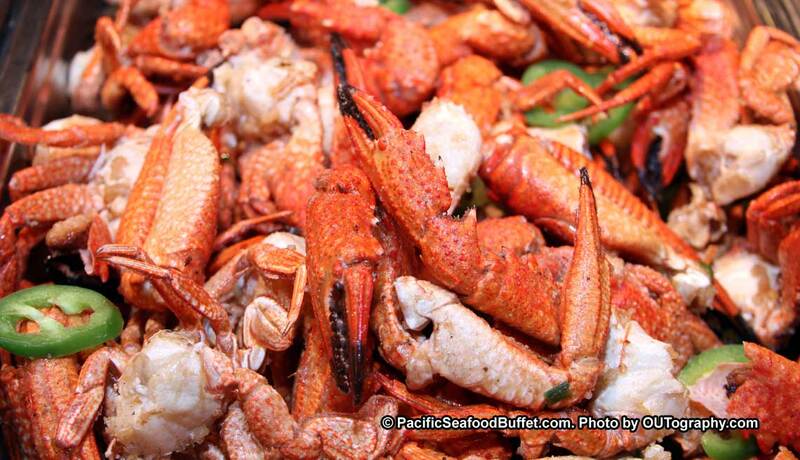 Pacific seafood buffet restaurant in Chandler and Glendale are one of the few Asian buffet restaurant offer such great quality crab at reasonable price. © PacificSeafoodBuffet.com. Website by PowerFusion. Local Marketing by Smart Local Shoppers.